Below you fill find all funeral homes and cemeteries in or near Mount Dora. 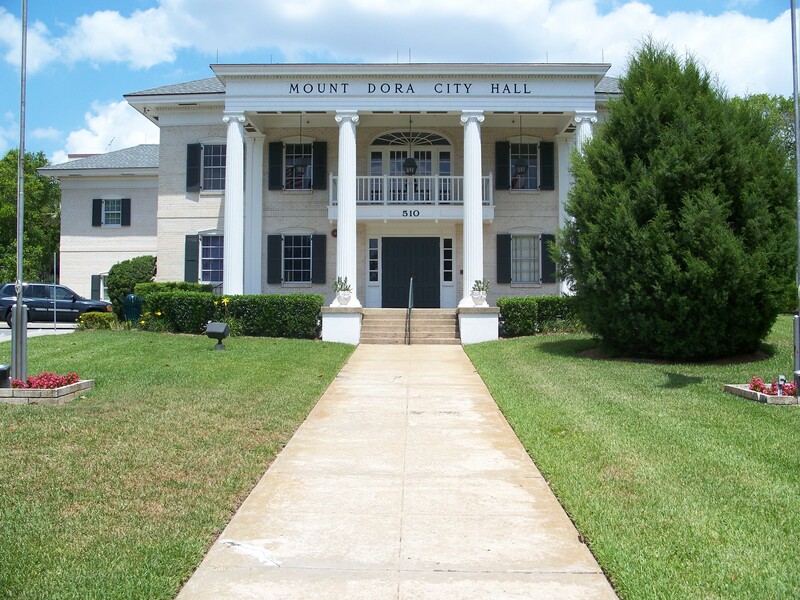 Mount Dora is also known as: Lake County / Mount Dora city. Zip codes in the city: 32756, 32757. Allen J. Harden Funeral Home is among the premiere funeral homes in the United States. We are renowned for the gracious and legendary service that awaits every family that walks through our doors. It was revealed by Orlando Sentinel on March 3rd, 2019 that Eleanor Marie Taren (Guest) died in Mount Dora, Florida. Ms. Taren was 88 years old and was born in Dearborn, MI. Send flowers to express your sympathy and honor Eleanor Marie's life. It was revealed by Orlando Sentinel on February 24th, 2019 that William R Jr "Captain Billy" Kolz perished in Mount Dora, Florida. Kolz was 80 years old and was born in Buffalo, NY. Send flowers to express your sympathy and honor William R Jr "Captain Billy"'s life. It was disclosed by Orlando Sentinel on February 20th, 2019 that Barbara Laux (Robertson) died in Mount Dora, Florida. Ms. Laux was 93 years old and was born in Coventry, CT. Send flowers to express your sorrow and honor Barbara's life. It was disclosed by Orlando Sentinel on December 27th, 2018 that Clyde Ernest Mosteller passed on in Mount Dora, Florida. Mosteller was 87 years old. Send flowers to express your sympathy and honor Clyde Ernest's life. It was noted by Orlando Sentinel on December 18th, 2018 that Wayne Sjoberg perished in Mount Dora, Florida. Sjoberg was 85 years old and was born in Kenvil, NJ. Send flowers to share your condolences and honor Wayne's life. It was revealed by Orlando Sentinel on December 6th, 2018 that Walter G Cottriel perished in Mount Dora, Florida. Cottriel was 91 years old and was born in Ventura, CA. Send flowers to express your sympathy and honor Walter G's life. It was revealed by Orlando Sentinel on November 25th, 2018 that Richard Doster passed away in Mount Dora, Florida. Doster was 91 years old and was born in Bethlehem, PA. Send flowers to express your sorrow and honor Richard's life. It was disclosed by Orlando Sentinel on November 18th, 2018 that James K Dr Brandt died in Mount Dora, Florida. Brandt was 84 years old. Send flowers to express your sympathy and honor James K Dr's life. It was disclosed by Orlando Sentinel on October 10th, 2018 that Joan V Isbell passed away in Mount Dora, Florida. Isbell was 84 years old and was born in Boston, MA. Send flowers to express your sympathy and honor Joan V's life. It was reported by Orlando Sentinel on October 4th, 2018 that Vincent Joseph "Boley" Bolevich died in Mount Dora, Florida. Bolevich was 101 years old. Send flowers to share your condolences and honor Vincent Joseph "Boley"'s life. In 1903, The Lake House was renamed Lakeside Inn, and remains in operation. In 1880, it was named "Royellou" by the postmaster, Ross Tremain, after his children Roy, Ella and Louis. Tremain & Son' built the first orange (fruit) packing house in 1891, although surrounding groves would be destroyed by the great freezes of 1894 and 1895. As of July 1, 2006, the US Census Bureau estimates the Mount Dora population at 11,564. A popular winter retreat for hunting, fishing and boating, The Alexander House would be renamed The Lake House in 1893. Find funeral homes in Mount Dora, FL using the funeral homes directory. Search for Mount Dora funeral homes at Caring.com. Listing all funeral homes in Mount Dora, Florida so you can easily send flowers to any location (same day delivery) or find any funeral service. We work with local florists and flower shops to offer same day delivery. You will find budget sympathy flowers in Mount Dora here. Our funeral flowers are cheap in price but not in value.